ATLANTA, GA (WSPA) - Get your tartar sauce ready! 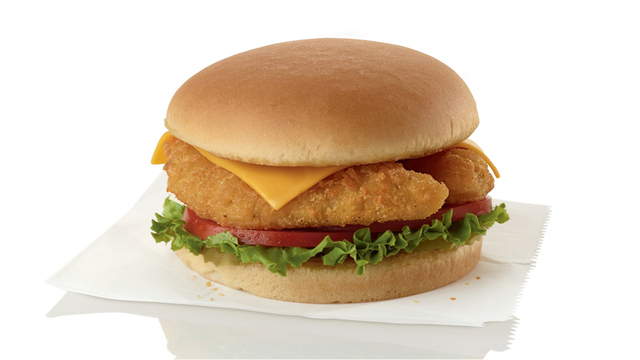 Fish sandwiches are back at Chick-Fil-A during Lent. For a limited time, the restaurant chain is adding Fish Sandwiches and Deluxe Fish Sandwiches to the menu. The sandwich, made with cod, will be available from March 6 through April 20 at select locations. You can also get 2- and 3-count fish entrees and meals. Check the menu at your local restaurant to find out if it's available near you.